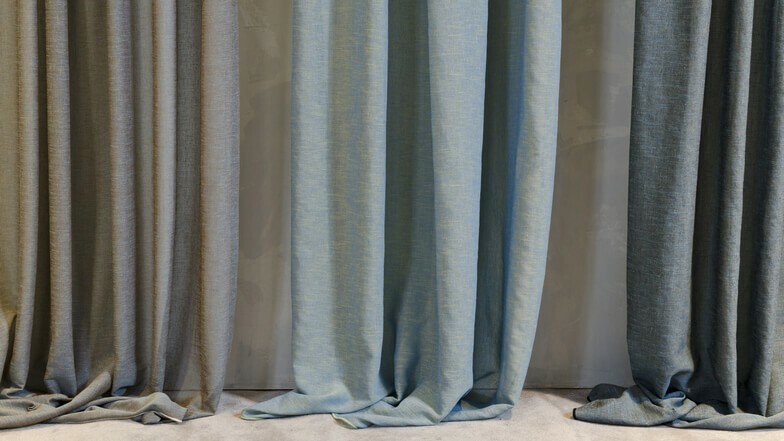 Soft and semi-transparent double width fabric is a compromise between the curtain and the drapery. 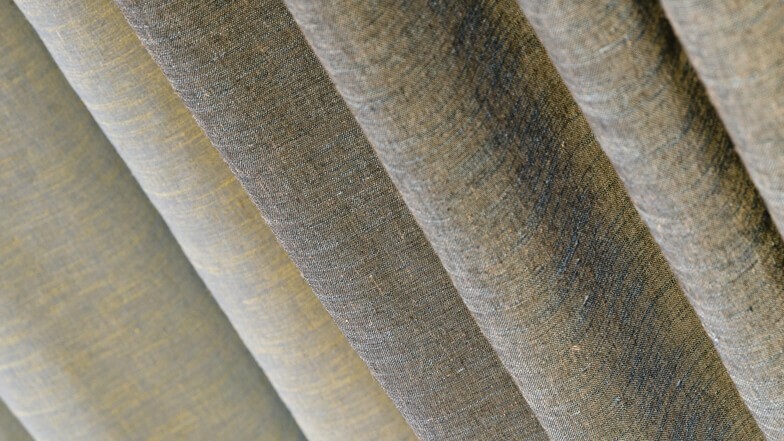 Its warm colors, some with the melange effect, will illuminate the interiors and give them a nice modern character. 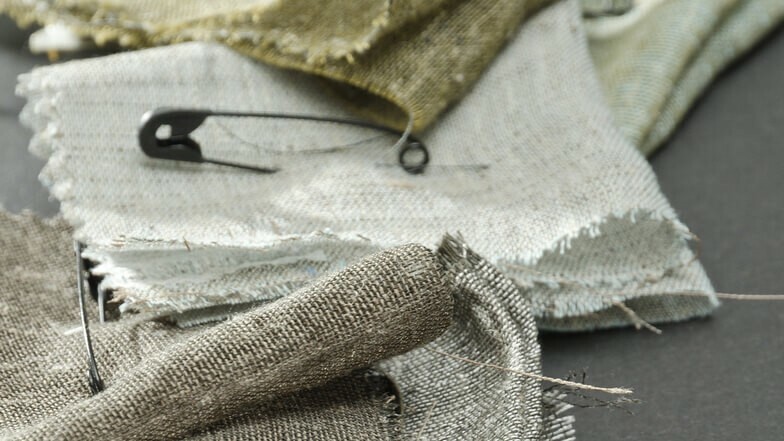 The combination of linen and polyester will be perfect for those who are looking for natural but "easy to use" fabrics.